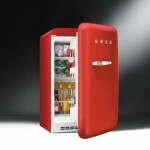 A mini fridge is a great appliance to provide refreshing drinks without treking back and forth from the kitchen. 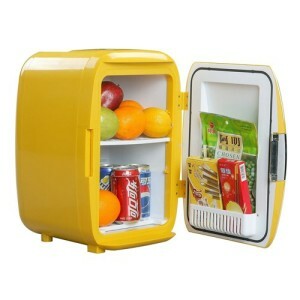 Here are some mini fridges with interesting vintage designs that will look great in man caves and game rooms! Outfitting a game room or dorm with a retro mini fridge creates a theme room while other appliances would just detract from a carefully decorated space. Plus, by doing so it helps you get one of 2013’s hottest styles at a much more affordable price point. A retro mini fridge will usually cost slightly more than plainer refrigerators of the same size, though compared to mid and full size vintage style appliances it’s quite the deal. 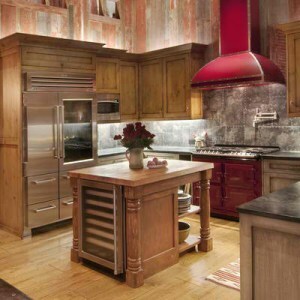 You might be surprised by the wide selection of appliances available in this size and style. Don’t know what to get for Father’s Day or graduation? 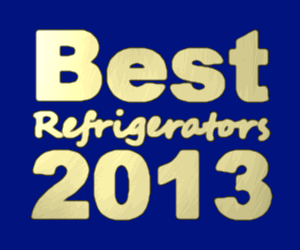 These classic style mini fridges are both useful and fun and affordable enough to make for great gifts! 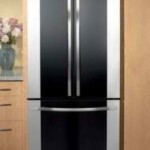 Mini refrigerators will generally be one of the least expensive appliances you can buy, and this model is one of the more affordable ones. The XHC-16A has a small capacity at .56 cubic feet. It’s also unusual that it is offered in a cheerful yellow color. 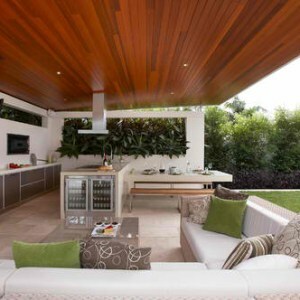 It is billed both as a compact refrigerator and as a cooler. It has both AC and DC cords so that you can use it in your car or the office. This means it’s portable. Reviewers thought that it was a little loud to use in a dorm room and were disappointed with the interior layout. This mini fridge will hold up to ten cans. Of course it’s only available in red. The best use for this is either in an office or a game room. 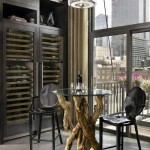 You can easily coordinate the classic logo with clocks, napkin holders, and signs. The exterior style was a favorite among reviewers but they didn’t care for the dispensing system and you may have to get your own stickers of the Coca Cola logo. This model had the most negative reviews for not working consistently. This is a good option for dorm rooms because it also has a freezer compartment. Plus, it is designed to hold both 2-liter bottles of pop and soda cans. You can take out one of the two shelves if you need a different configuration. It has a 3.1 cu. ft. capacity. 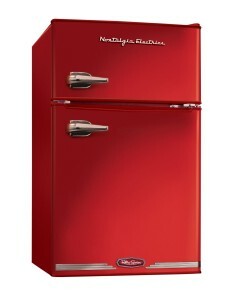 This is modeled after the 1950s era and is available in red (RRF325HNRED) or black (RRF325HNBLK). The price is comparable to what you would pay for other appliances of this same size. It is readily available in the United States. 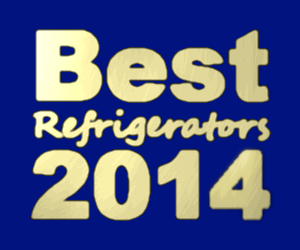 The reviews were mostly favorable for this refrigerator although most of the retro style comes from decals which are easy to remove. Also there seems to be a discrepancy between the finish of this and the coordinating microwave. It is a flat finish and the microwave has a sheen to it. 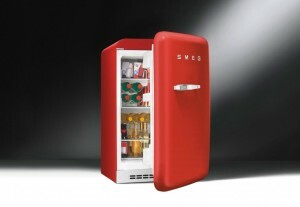 These SMEG mini refrigerators come with an automatic defrost, and you can change the thermostat too. While they are the most expensive mini fridges featured here, SMEG is the only ones that allow you to get a whole appliance suite in a matching style. 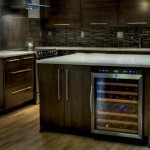 This includes a mid-size capacity refrigerators, dishwashers, and even a washer and dryer combo.